The ancient Chinese principles of Feng Shui can be combined with modern interior design to customize a home that is uniquely you. Feng Shui is the Chinese art and science of placement. Ancient Asian palaces and many multi-national corporate headquarters all share a guiding principle for siting and design of their buildings: feng shui. Its foundation remains the same: the pursuit of the most advantageous and harmonious place to live and work. Check out this brief interview about feng shui and our company on All Business Media below. The Chinese tend to look at the totality of a situation. The fundamental belief is that no single part can be understood except in its relationship to the whole. The Western world tends to look at the linear relationship of cause and effect as the significant factor in understanding. Modern scientists sometimes refer to this ancient consciousness as “primitive.” This not only implies that it is older, but also that it is less effective and sophisticated than the Western World’s perspective. Science is just beginning to understand feng shui principles, but it is slowly catching up with this art form. Your environment shapes you, whether or not you are conscious of its outcome. 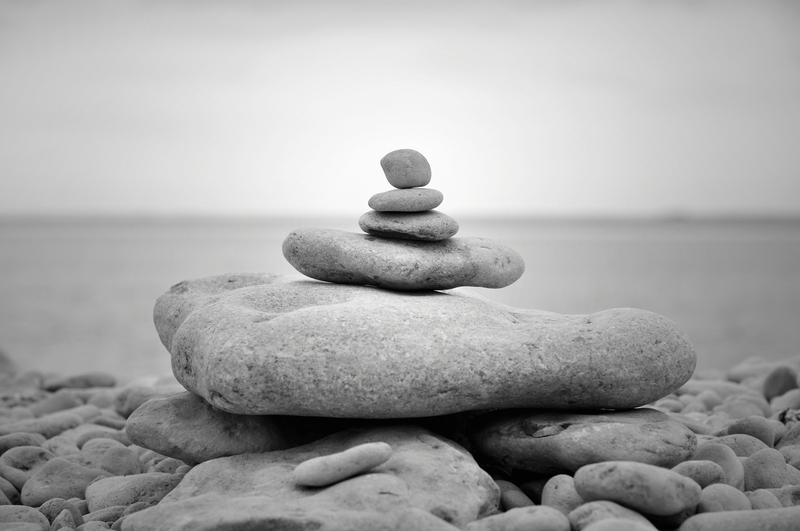 Seattle area Feng Shui Consultations usually take 2-3 hours of uninterrupted time in your home, office, or business. Your busy schedule will be accommodated in our consultation. Fees are determined on an hourly rate. Double click on the icon for available packages for more information below. Together, we will utilize Feng Shui principles to use the energy that exists in your space to your advantage, and turn any negatives into benefits. Feng Shui works in any environment, regardless of your personal design style preferences, as one of a kind as you. Ancient consciousness exists side by side with Western logic because it asks different questions and is useful in solving different kinds of problems. If you need to know the square footage of a space, use Western logic. If you need to know how you will live & work in a space, use Feng Shui. 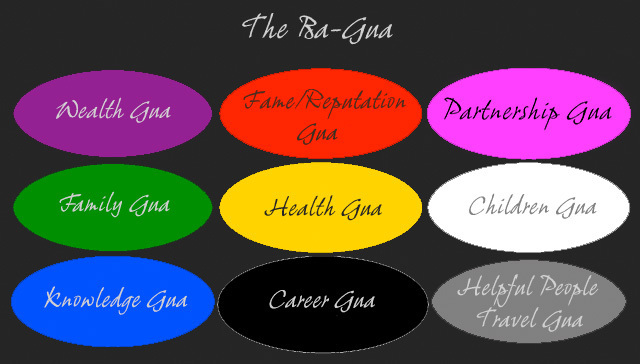 The Ba-Gua is an ancient Chinese map of the various areas in one's home, office, city, or country. It is laid on top of your current floor plan. It can be adapted to any shape and size, even though it appears here, overall, as a rectangle.